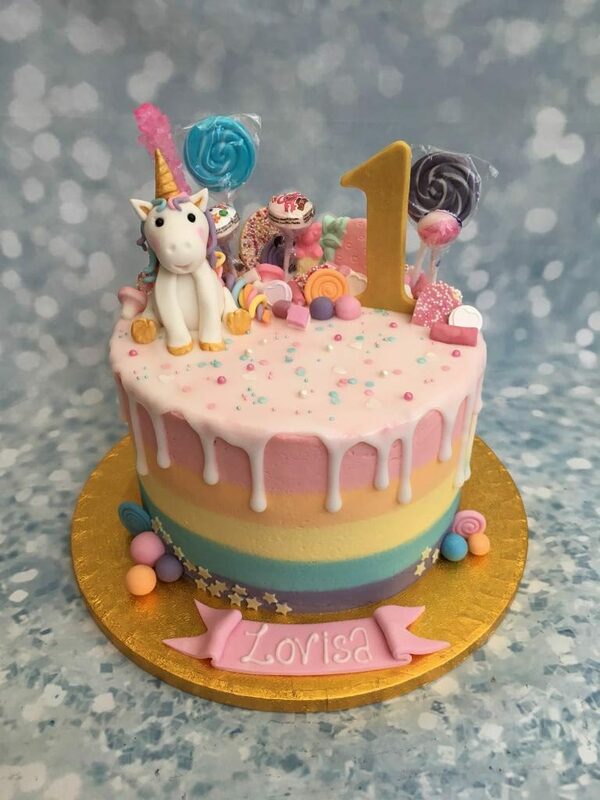 This fabulous cake combines 2 of the most popular current themes; unicorns and drip cakes. 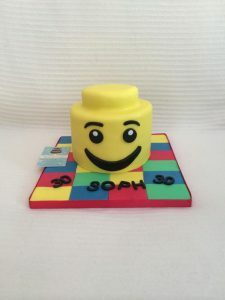 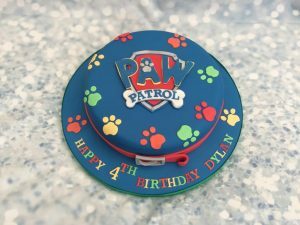 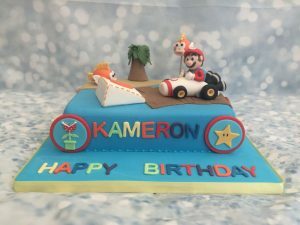 This is a tall height, 3 layer 8″ sponge cake coated in a rainbow buttercream and uses a liquid fondant drip. 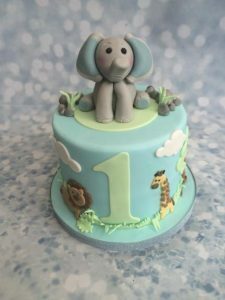 Placed on top of the cake is a range of lollipops and sweeties, a large handmade number/ age and handmade unicorn and the cake is finished with a scattering of pink, blue and white shaped sprinkles.